Paul Shannon poste het onderstaande op zijn blog: http://www.vm-aware.com/. 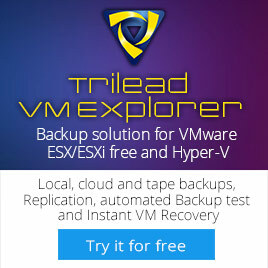 OSSV installs directly into the VMware ESX service console and acts as a very light-weight interface to backup Virtual Machines on NetApp storage and non-NetApp storage. 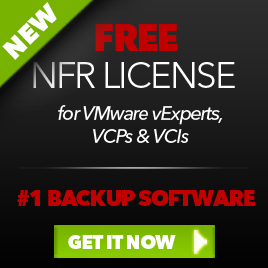 It works best with NetApp Protection Manager, but works well as a stand-alone product. There’s also an excellent Best Practice guide for OSSV available here. This entry was posted in Storage, Virtualization, VMware and tagged ESX 3.0.x, ESX 3.5, NetAPP, VMware on June 17, 2008 by afokkema.